Dr. Patterson grew up and attended college in South Dakota before pursuing graduate studies at Harvard, Claremont, and Heidelberg in (then) West Germany. 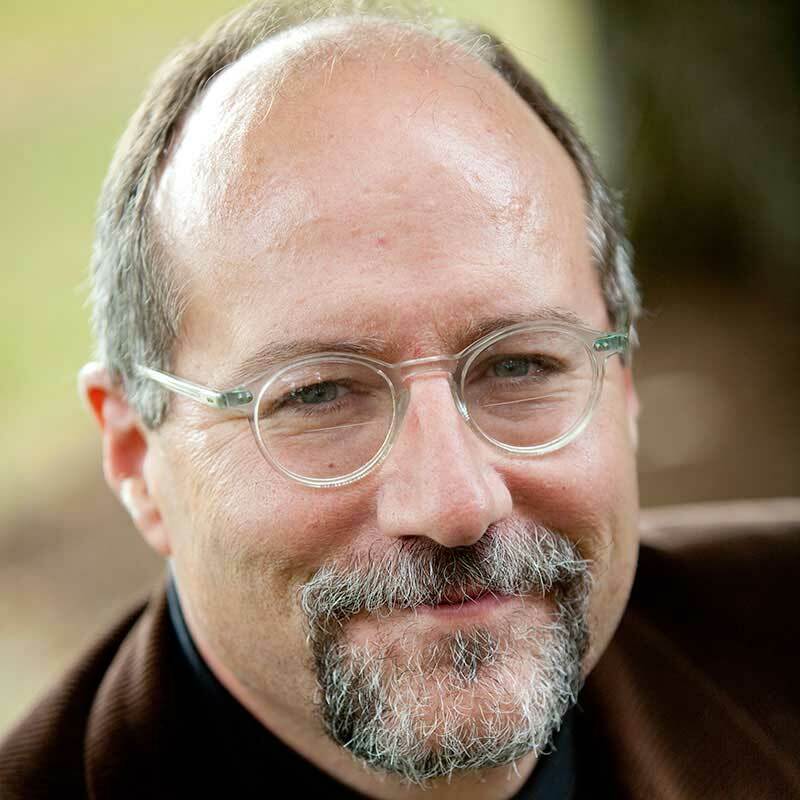 For more than 20 years he taught at Eden Theological Seminary in St. Louis before coming to Willamette in 2010. He was a leading figure in the Jesus Seminar from 1988-2000 and has appeared on many documentaries, talk shows, and videos. He has taught in India and Africa, and lectured widely in North and South America and Europe. He is married to the Rev. Dr. Deborah Patterson. Dr. Patterson researches the origins of Christianity, especially those texts and traditions marginalized by the biblical canon and those hidden histories and traditions that have been lost along the way. He has written extensively on the Gospel of Thomas and is an authority on the historical figure of Jesus. The Forgotten Creed: Christianity's original Struggle against Bigotry, Slavery, and Sexism (OUP, 2018). The Lost Way: How Two Forgotten Gospels are Re-Writing the Story of Christian Origins (Harper, 2014). The Gospel of Thomas and Christian Origins: Essays on the Fifth Gospel (Brill 2013). Beyond the Passion: Rethinking the Death and Life of Jesus (Fortress, 2004). The God of Jesus: The Historical Jesus and the Search for Meaning (Bloomberg, 1998). The Gospel of Thomas and Jesus (Polebridge, 1993).